I am sure many of you follow my Facebook - AUDITORY VERBAL CENTER OF WHEATON page. 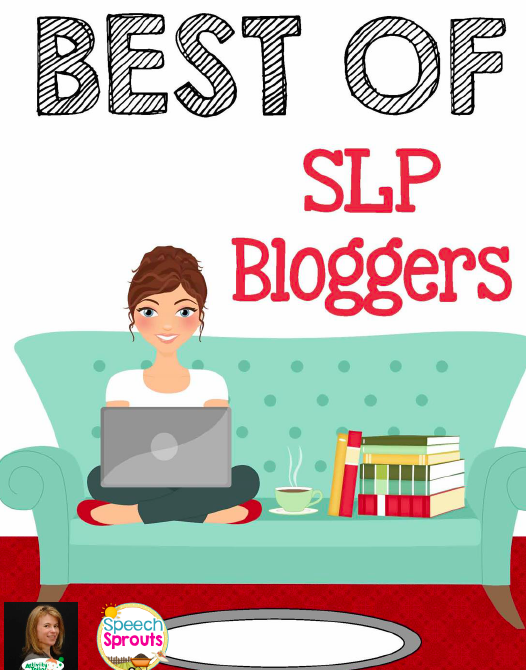 It seems like many parents and professionals alike cannot get enough of the materials, news articles, family stories and therapy activity ideas that I post. 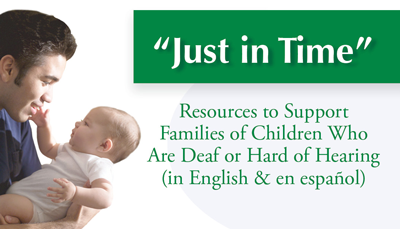 I hear from many of you who are incorporating them in to home lessons and Auditory Verbal Therapy sessions. With all your encouragement, I decided to be officially a blogger! 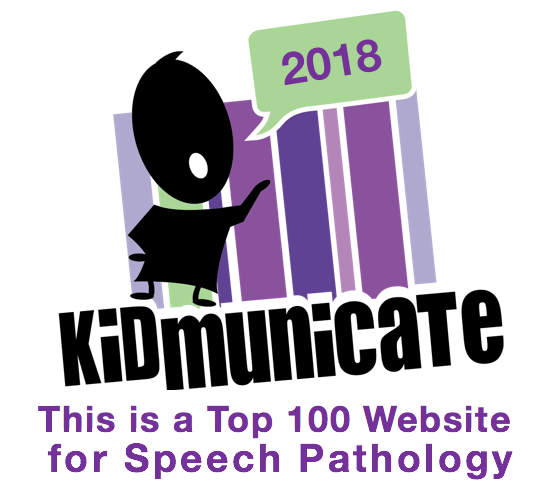 If you just stumbled upon my blog, you will soon learn that I am passionate about children who are deaf/hard of hearing, their families and the development of spoken language. That is the meaning behind HearSayLW – simply stated, children learning to hear and talk with my professional guidance LW! Auditory Verbal Therapy is an approach to spoken language development that infants and young children with hearing loss are taught to listen and talk with the use of hearing technology, such as hearing aids or cochlear implants. Parents and caregivers are supported in their role as the child’s most important teacher of language, and the goal is for the child to attend mainstream schools. 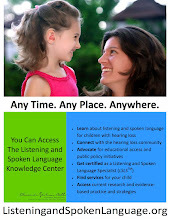 I encourage you to investigate more by clicking here and visiting the Listening and Spoken Language Knowledge Center. Something to look forward to – my daughter Kara is an artist, photographer, blogger, graphic and web designer and a marketing success story. With her talent and my years of therapy experience, Lord willing, we are going to begin publishing our own line of therapy materials for you in 2013. Our therapy activates will be designed to meet the needs of children with hearing loss and specifically for Listening and Spoken Language and Auditory Verbal therapy! Kara and I are in the brainstorming stage but look out as we are quite a pair.